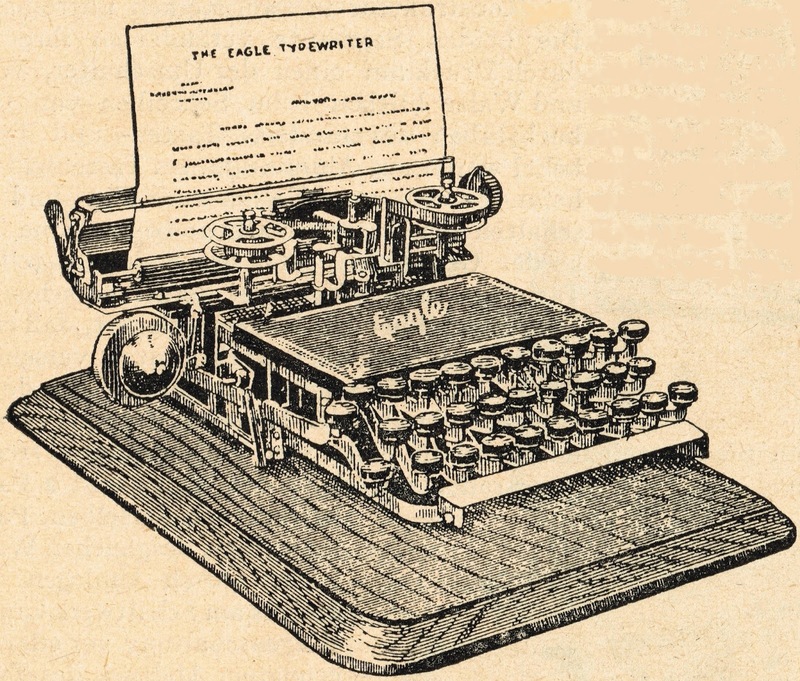 The time has come to set aside childish things, like tarting up typewriters (at least for a day or two). Down to more serious matters, like catching up on things left seriously neglected for the past seven months or more. 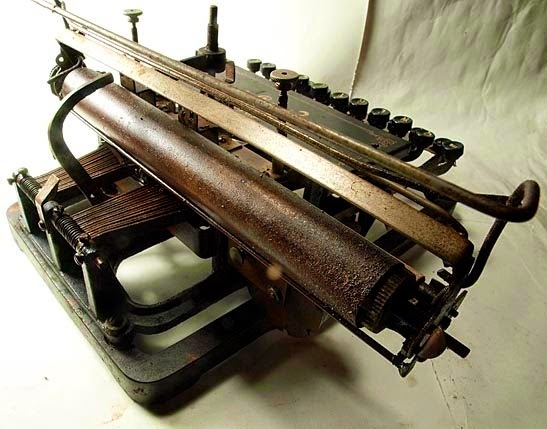 The paper support on this early model is very similar to the Hammond. 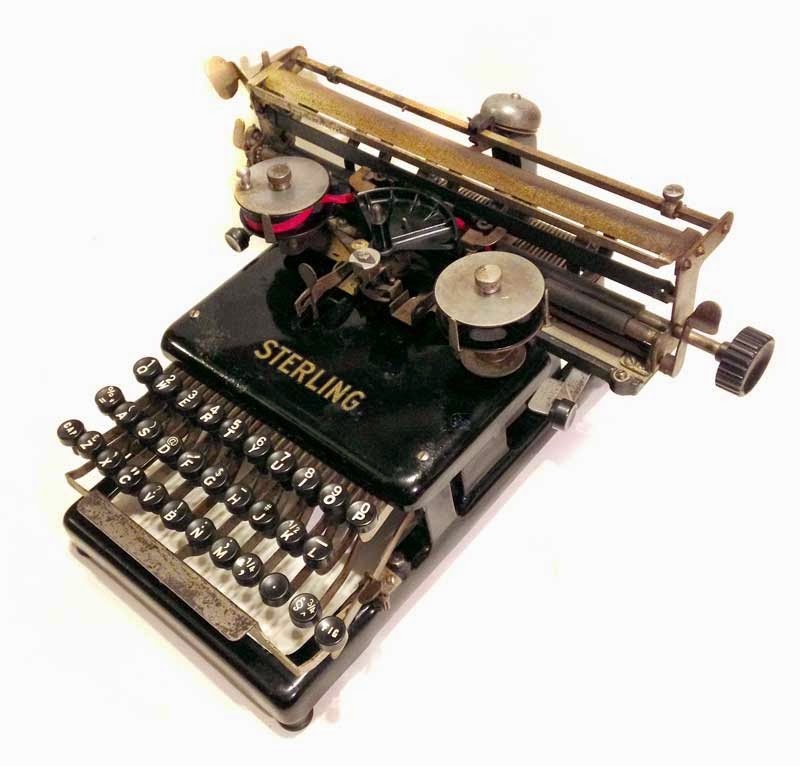 Seven months ago, Richard Polt won the Sterling typewriter seen above in the auction in Melbourne, Australia, of Emeric Somlo's collection. 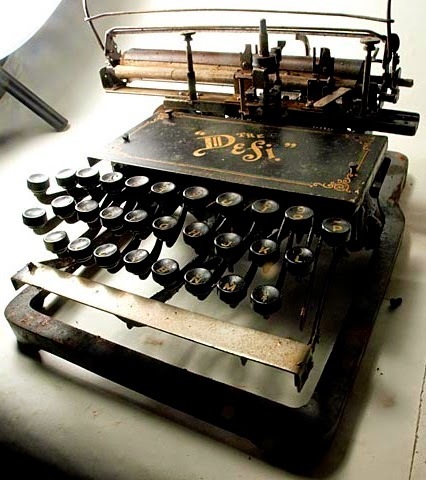 Richard, who has a particular interest in single type element typewriters, had a Sterling on his wish list. 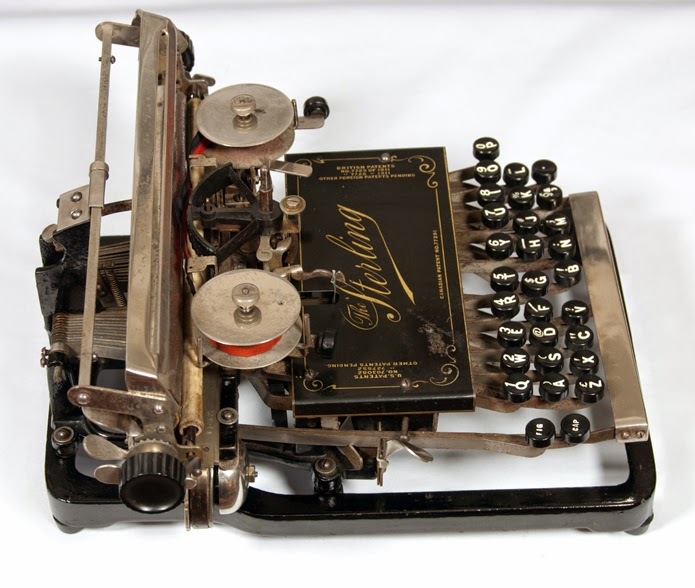 And when I posted on the Somlo auction, he was quick to spot this one, which looked to be in fair condition. 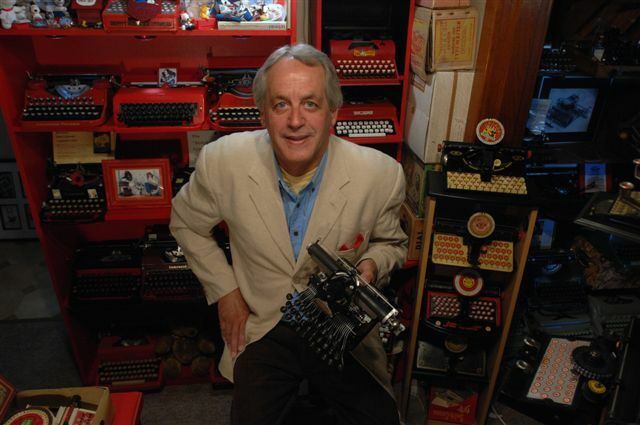 As Richard himself said at the time, it was significantly rarer than anything else on offer. 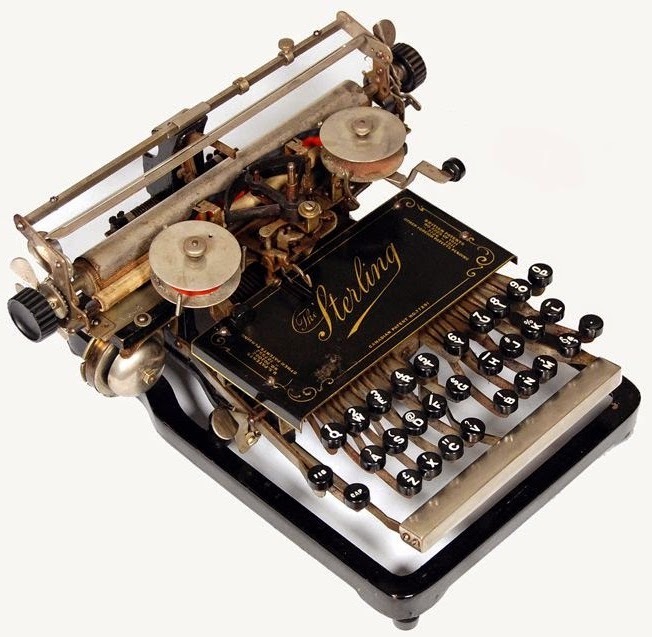 Certainly, as John Lavery has often said, the Sterling was Somlo's "pride and joy" among his many typewriters. Richard's successful bid for it was definitely the win of the auction. 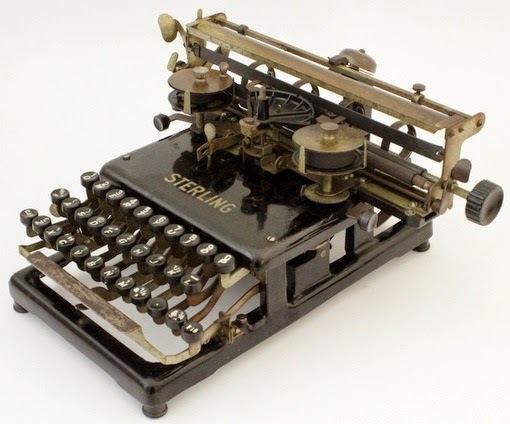 The bell on this first model Sterling is in the same place on the 1902-05 Eagle and Defi. 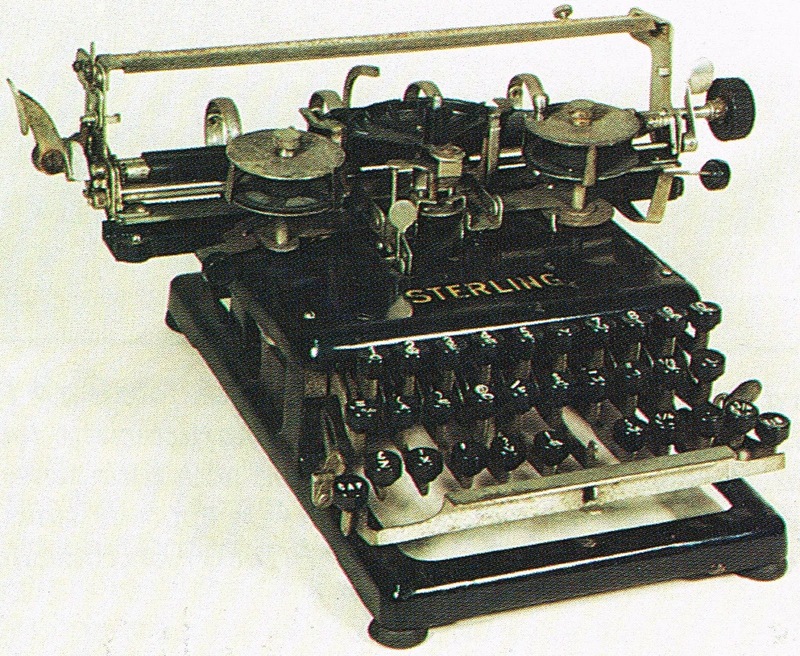 On later model Sterlings, it is at the centre back of the typewriter. 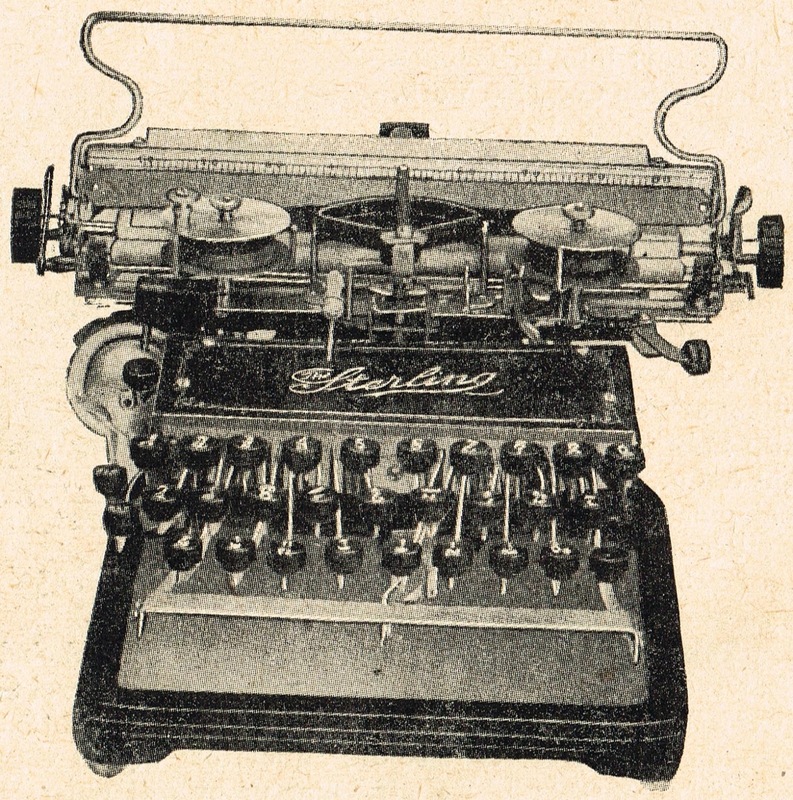 From the advertising, however, it is clear the first model (script decal) came out in 1910, followed by the later model with sans serif decal between 1911-12. 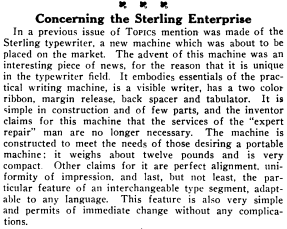 Production ended in 1912. 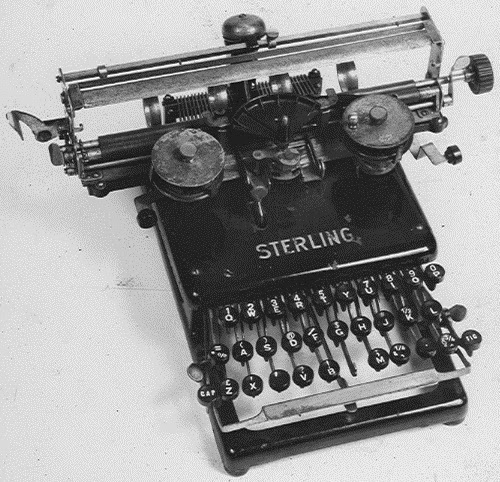 Not wishing to steal Richard's thunder, I asked him if I could post on the story of the Sterling. 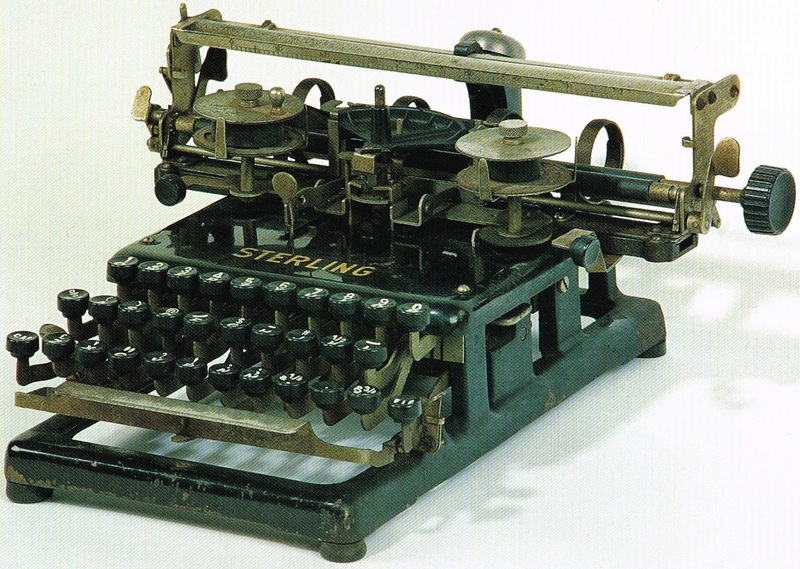 Richard gave me the green light and I did a power of research on the machine, coming up with what I thought were some really interesting, hitherto unknown details about it and its inventor. 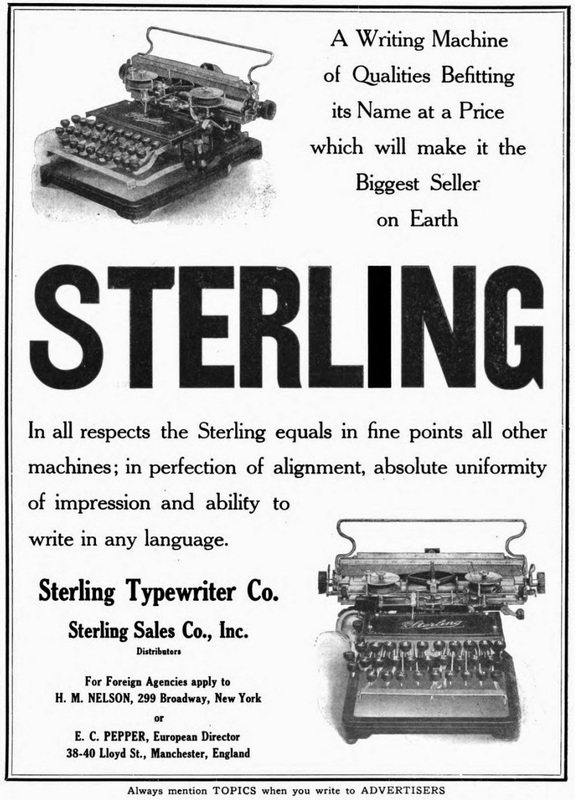 Very little has ever previously been written about the Sterling. The Hammond-like swinging sector. Like the Hammond, there is also a hammer at the back. Coincidentally, Hammond itself planned a Sterling model, some years after Paulson's Sterling had disappeared from the market. Just as I was about to post the Sterling story, my computer crashed and I lost all the work I'd done. 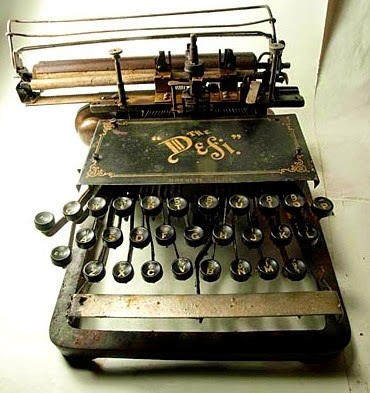 I was so brassed off I more or less abandoned the whole project. It's typical of me that when something like this happens, I find it enormously difficult to summons up the effort to do all the same work again. 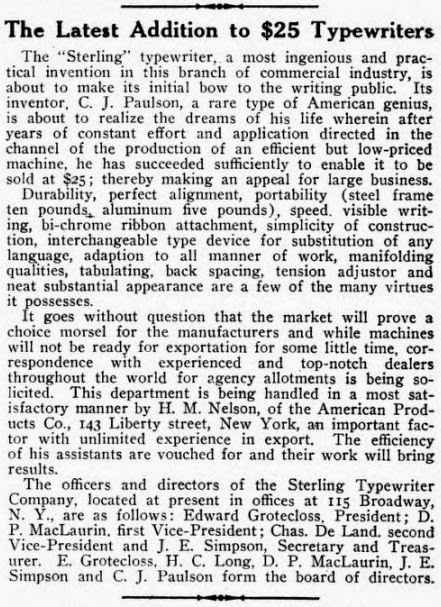 Edward Grotecloss (1860-1937) was a Brooklyn insurance agent. 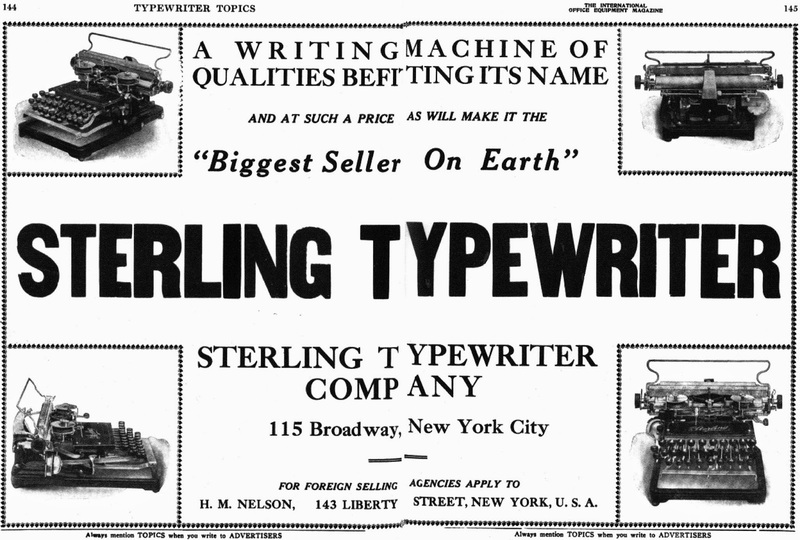 The Sterling was launched on the market in November 1910. 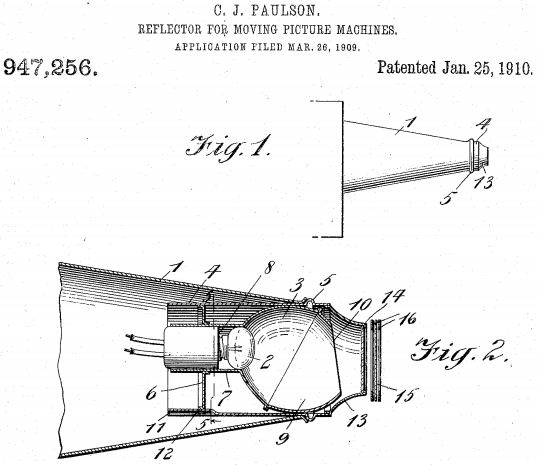 For inventor Charles John Paulson, it was, like this post, a second attempt to get it right. 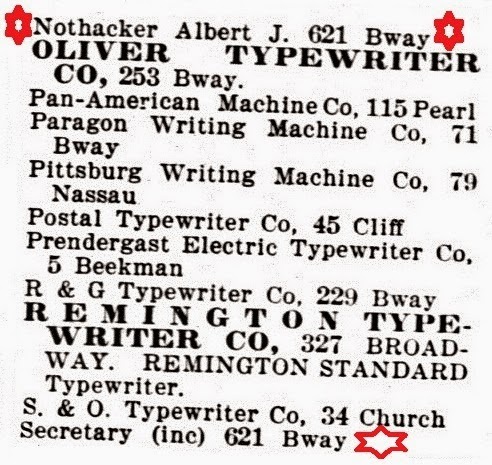 In 1901 Paulson had designed almost exactly the same typewriter for cigar dealer Albert John Nothacker (born Shiloh, Ohio, 1861; died Manhattan, June 9, 1931) of the Eagle Typewriter Company on 621 Broadway, New York. 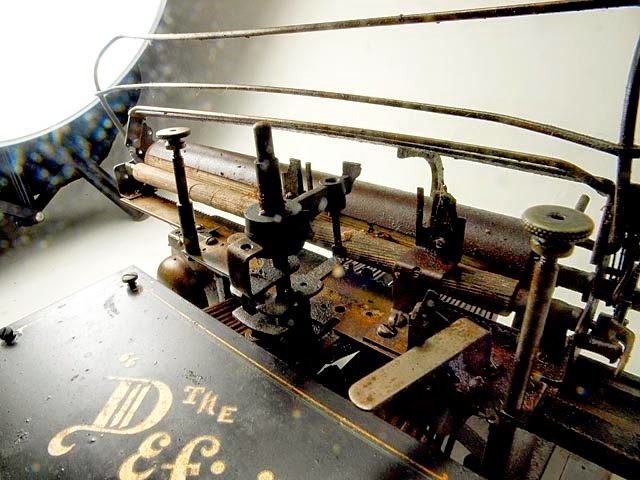 Nothacker and his lawyer-broker partner William Demund Beam (born Baltimore, Maryland, February 1862) had plans for not just Paulson's Eagle typewriter, but also variations (at least in name) called the Secretary and the Defi. 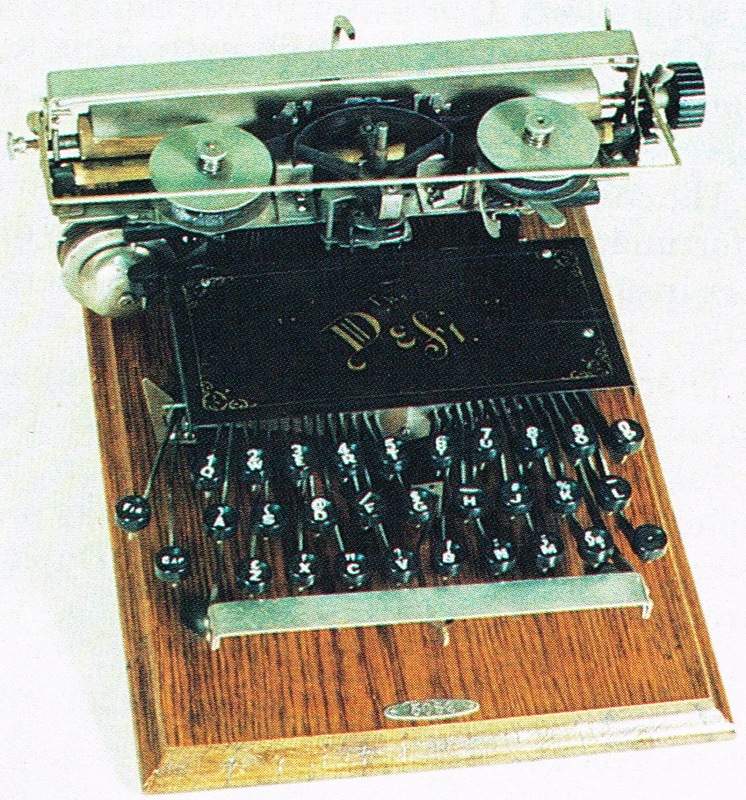 The Secretary appears not to have been made, but the Defi definitely was, between 1902-05, as presumably was the Eagle (although that now seems more doubtful). 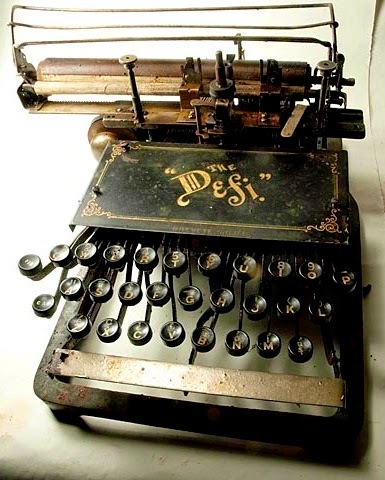 In his 1997 book Antique Typewriters, Darryl Rehr had some fun with the Defi, asking, "Is it pronounced 'Deffy' or 'Dee-fie' as in 'I Defi you to type on me'? 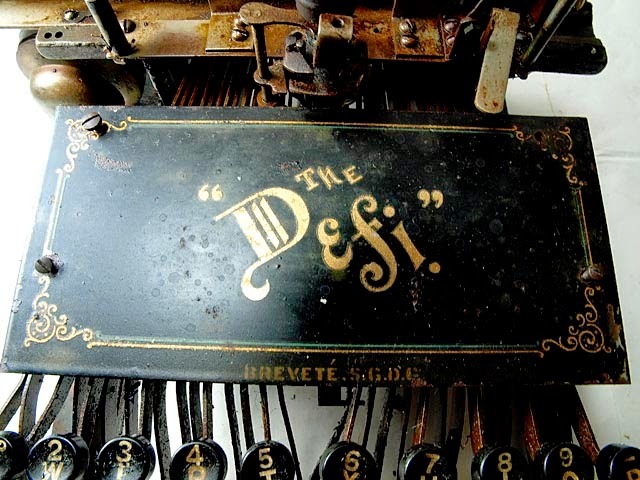 I Defi you to find me is more like it." Oddly enough, notwithstanding Darryl's legitimate challenge, more examples of the Defi seem to exist than do examples of the Eagle (and there are none of the Secretary, just a brief reference in Mares). 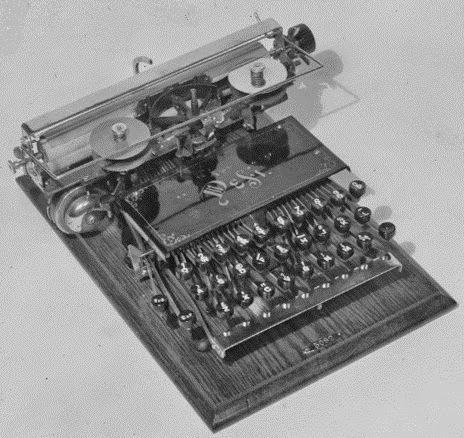 The man typewriter histories refer to as Charles J. Paulson was actually born Carl Johan Pålsson on September 19, 1864, in Espelunden, Vastra Götaland, Sweden. He left his home district in 1886 and arrived in the US in 1893 under the name Karl Johan Palsson. 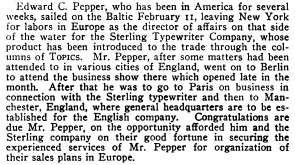 At other times he was also known by the surname Polson. All of which makes tracing his life most difficult. 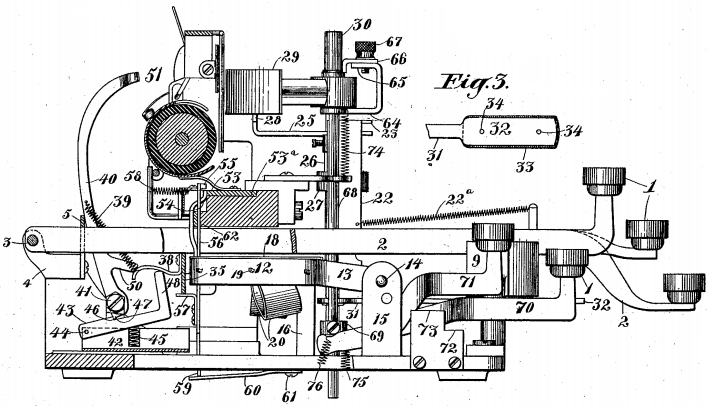 Paulson returned to Sweden from the US on more than one occasion, most notably - between his work on the Defi and the Sterling - to develop a movie projector in his home district in Karlskrona. 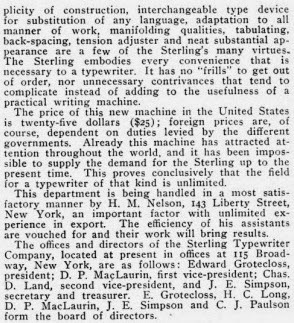 On his return from this trip, Paulson helped set up the Sterling Typewriter Company in an effort to triumph where the Eagle and Defi (and Secretary) had failed. 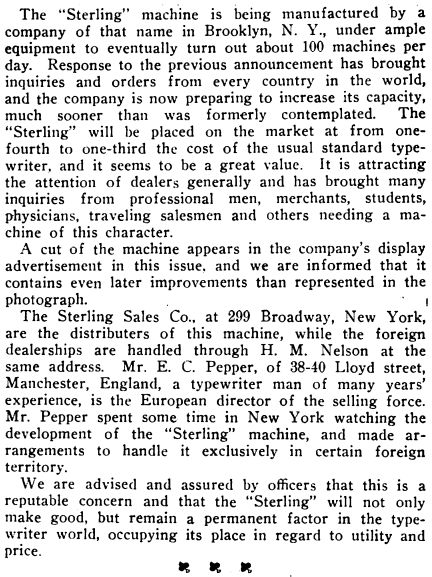 Again, however, the enterprise was soon in trouble, despite high hopes of Sterling sales in Europe as well as the US. 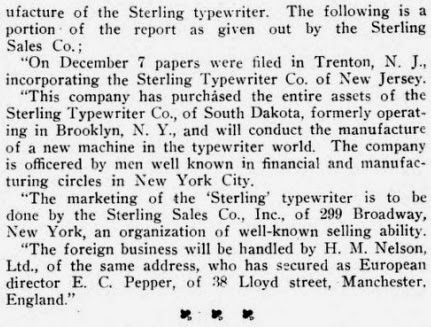 At one time the project moved to South Dakota, briefly and just as unsuccessfully, but then in 1912 returned to New Jersey (equally unsuccessfully). 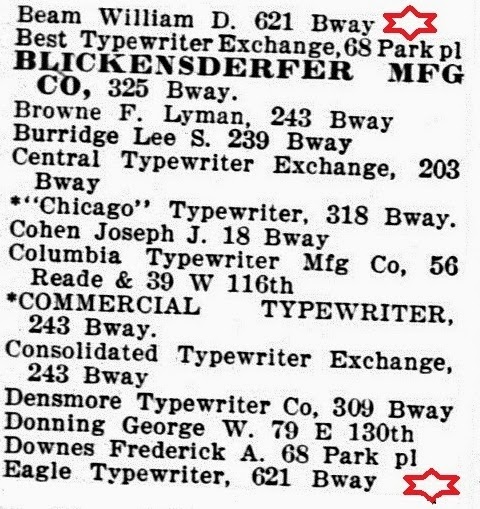 One of Paulson's fellow board members with the original company, constructor James Edwin Simpson (1843-1928), of Brooklyn, went on to work closely with Paulson between 1915-1919. 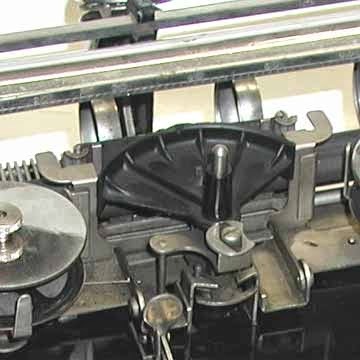 Together they patented a means of renovating phonograph needles, a cheque protector and cheque-writing machine attachment, and in 1915 a typewheel typewriter. 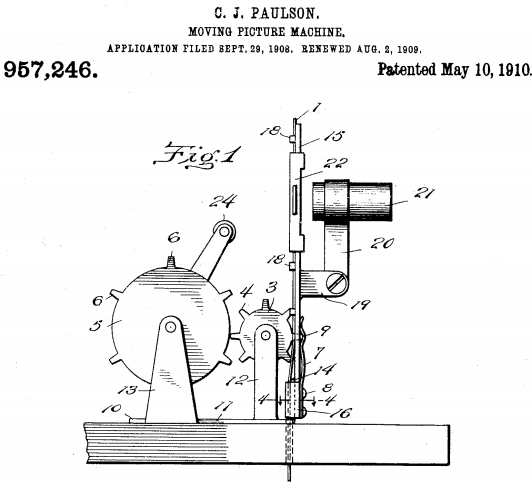 Paulson also invented a large number of other items, from a coin separating machine to bubble blowers. incredible history there. congrats to Richard. Did you bid/win on any of the machines? and Mr Somlo had an amazing collection! 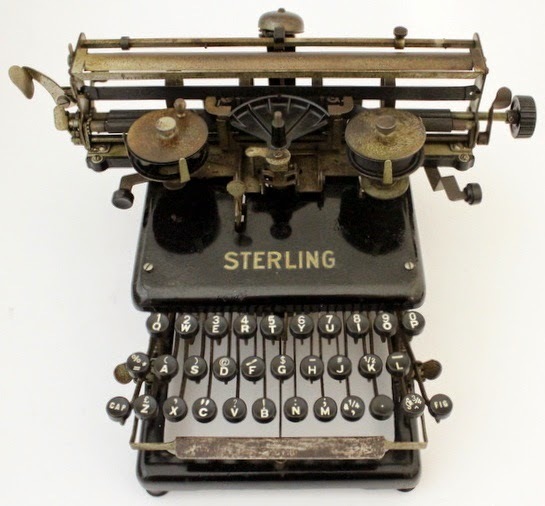 An absolutely "sterling" post! Gad, just couldn't resist. 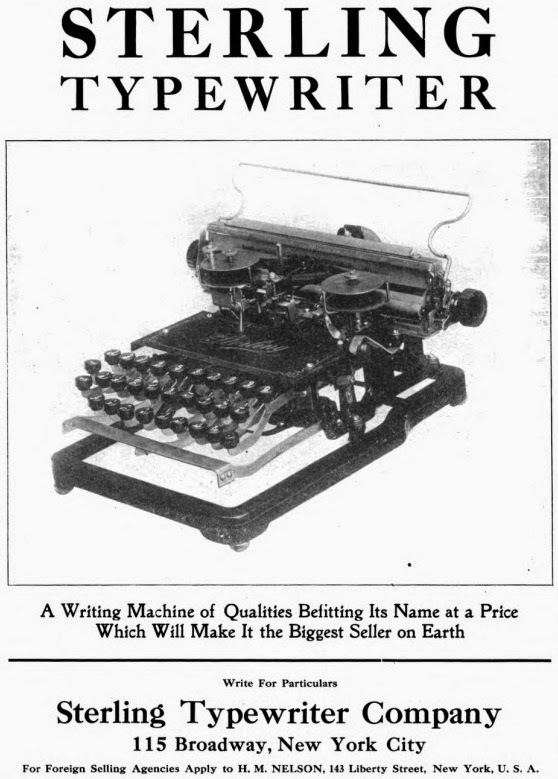 One more thing, how the h--- could he sell this for $25, almost the same price as an index writer of the same period?? ?